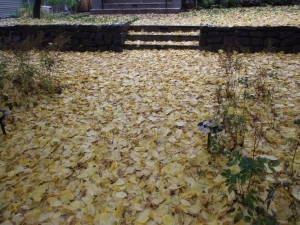 Leaf control, Blowing and raking is included in our regular NE Portland yard maintenance plans. 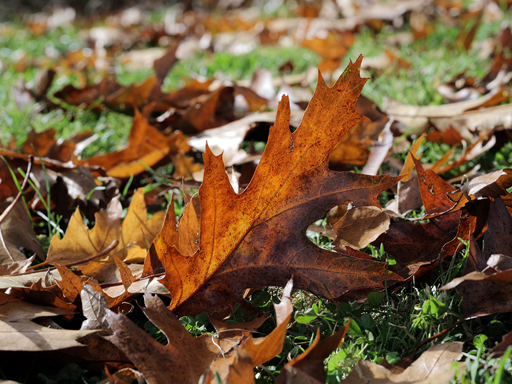 Leaves can smother and kill lawns. Leaves can be a liability were people can slip on sidewalks. Leave it to Admirable Landscapes to take care of your leaves. 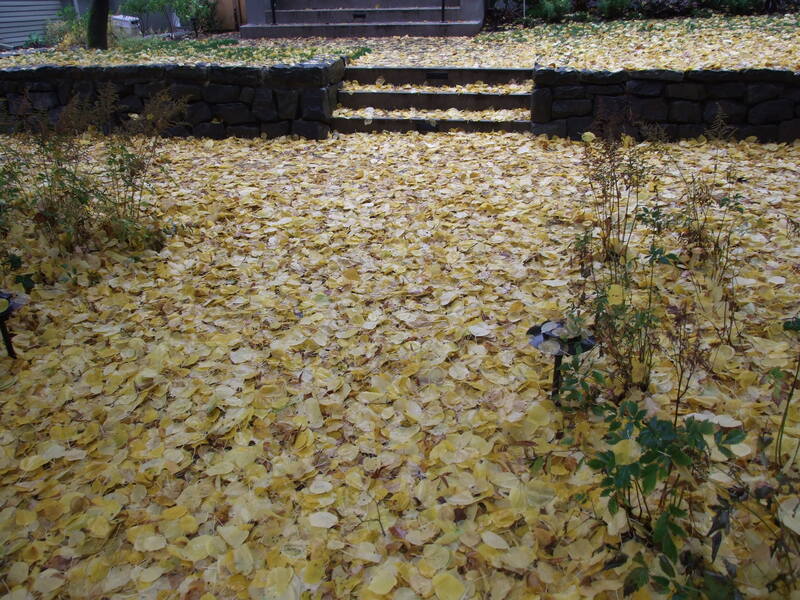 Email Sales@admirablelandscapes.com or call today 503.249.1127 to start a plan to keep your leaves undercontrol.